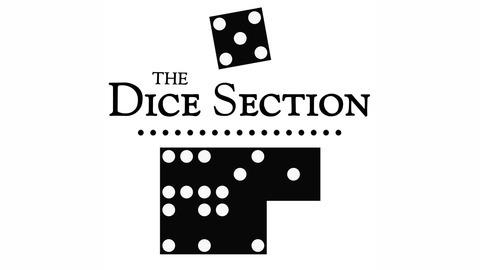 If you like tabletop games and you're looking for an in-depth review of the latest and greatest offerings, you'll love the Dice Section. We spend a whole month playing a single game over and over again, more than is probably healthy, and then record our thoughts on how it held up. 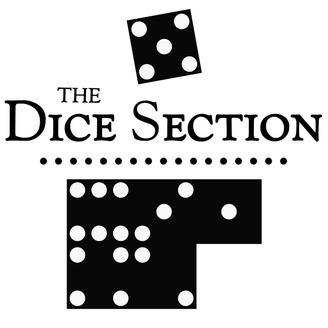 It's not a shallow overview... it's a deep and gory Dice Section.